The end of 2016 is fast approaching so with two months of the year to go I want to try and make the most of it. Preferably at an organised event as it's been about eleven years since I've been to a firework display. It's been a little while since I've done this so it would be nice to go for a drive out to see where the roads may lead me. I love watching the sunrise at this time of year. Especially if it isn't a work day, being able to enjoy the slower pace of things is rather quite nice. That special time of year is fast approaching, like it or not. As a huge Christmas fan I'm looking to embrace the celebration this month and start getting myself organised for the festivities. Is there anything in particular that you would like to achieve this month? 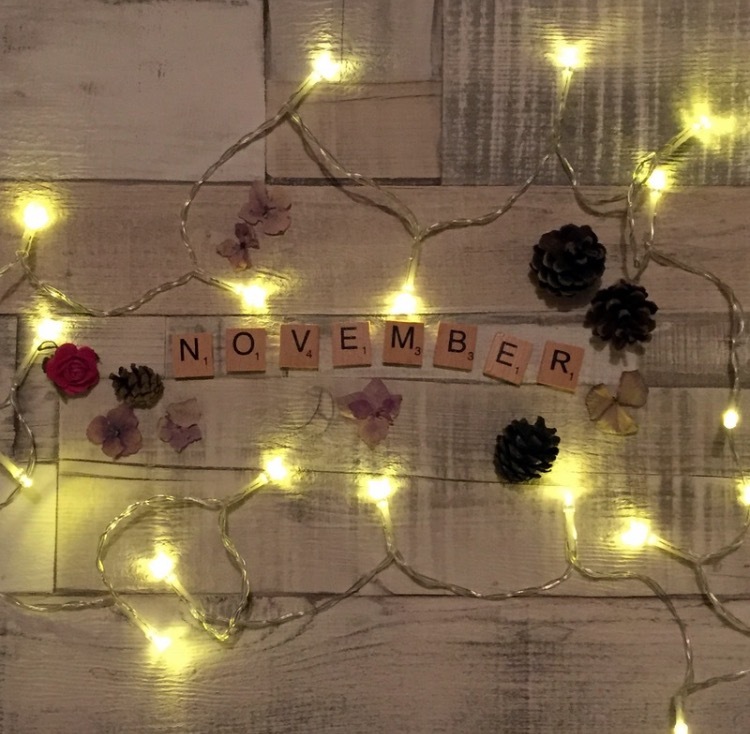 Looks like your month could be full of fun! I'm ready for Christmas events too. Bring it on!! I'm off to my families traditional fireworks party this weekend, I can't wait!